Fall is upon us! If you’re switching your hair color to a darker shade, make sure you get the right products to protect it! 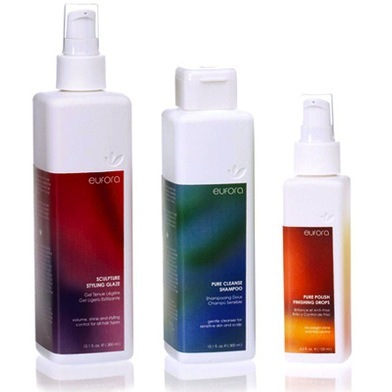 Eufora’s unique, patented color-locking formula will help to prevent your color from fading and turning gray, making sure that your hair will continue to look as good as the day it was done. Talk to your stylist about the color locking formula before it starts to fade, and make sure you book your appointment in advance to avoid the holiday rush.